If you’re asking yourself which is the best stand mixer for your home kitchen, you’re in the right place. 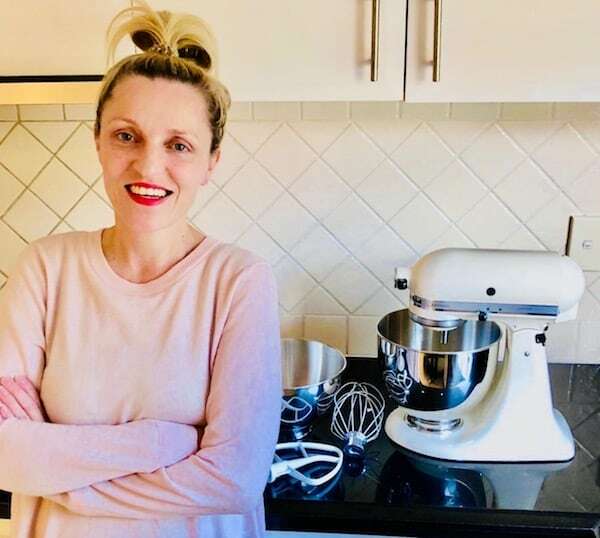 Here, I run through the popular kitchen stand mixers available in Australia, and the pros and cons of each. My stand mixer recently stopped working for the third time. This time, it was quite spectacular with metal shavings everywhere. Sadly, it looks like there’s no chance of repair. “Too much cooking, Mummy,” said my 5-year-old. She’s right. That mixer did an awful lot of mixing, folding and beating over about 10 years. So let’s investigate the best stand mixer options for serious home cooks. First on my list was the KitchenAid stand mixer. Why? Because these mixers look so darn lovely, and my mum and sister have been raving about theirs for years. 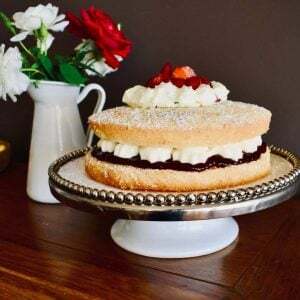 As the highest rated stand mixer on Australia’s Product Review website, if you’re a serious home cook this really is an attractive option. With a 5 year warranty, sturdy construction, and rave reviews, it seems the higher price tag is justified. You do often get what you pay for! The only serious drawback is the weight. But with seriously good looks, you can leave this one out on the bench if you have room in any event. This is another serious contender for home cooks that want something a bit special in a stand mixer. This stand mixer has some seriously good features, with more inclusions than others in its class, pulse and fold option, and a huge selection of additional attachments. The large bowl means it’s great for those who cook for a large family or often cook up bigger quantities for parties. While it’s less popular than the KitchenAid, the reviews it does get are very complimentary. The main drawback in my mind are its looks – it’s a little too industrial looking for me. But perhaps it would look just perfect in your kitchen? This 50’s inspired stand mixer is pure elegance. If I was choosing on looks alone, this one would be in my shopping basket. But how does it rate when you put it into action? This mixer is comparable to the KitchenAid. I think the Smeg has the edge when it comes to looks, while the KitchenAid is more popular and boasts more positive reviews. So, what will you choose: looks or popularity? This mixer promises that you can say goodbye to your spatula and hello to “light and fluffy” ingredients, since it “scrapes the bowl up to 1120 times per minute.” Sounds impressive. This mixer is worth a try if you’re on a limited budget. But do read the reviews first. After writing this review post, I’m leaning towards the KitchenAid. It’s just so popular, it looks good and my mum and sister have had theirs for more than 10 years (and they look and mix as good today as they did at the time of purchase). I’ll update this post once I’ve made my decision. If you have a stand mixer you love and think it should be listed here, get in touch and let me know which one it is and why you love it. As you can see, I did indeed opt for the KitchenAid. I’m thrilled with my new stand mixer and although I didn’t actually road test the others, I’m completely satisfied with my decision and absolutely LOVE the KitchenAid mixer. It’s so powerful and lovely to use and look at. I’m glad I opted for the KSM160. It’s a little more expensive than the KSM150 but comes with 2 sized bowls and I use both bowls regularly, depending on what I’m making. I really think there’s only one decision you need to make… which colour?! ?